Don’t you find life is just too busy sometimes? Especially if you’re a parent!! We’ve all been there,… frantically trying to get the kids ready to go out for the day; even for a quick trip to town to pick up the groceries can be fraught. You’re just about to head out the door when one of them says…. I’d honestly need another pair of hands and feet to be able to count the times on my fingers and toes…. and more!! 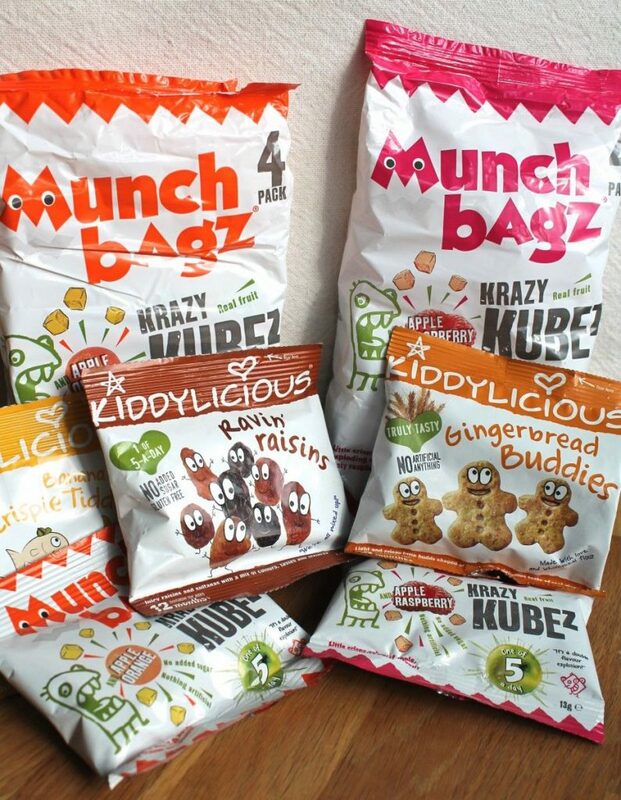 So when the lovely people at Kiddylicious offered to send me a range of their healthy snack options for children for review, I jumped at the chance! 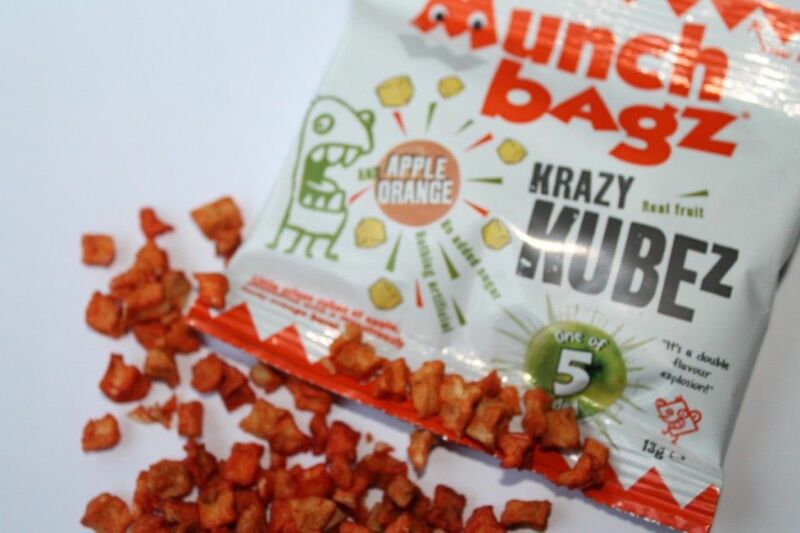 It’s great to find new and exciting snack options available to us mummies and daddies, just to give us that extra helping hand and make life a little easier! Plus – its lovely for the children to have such a great variety of options available to them too! 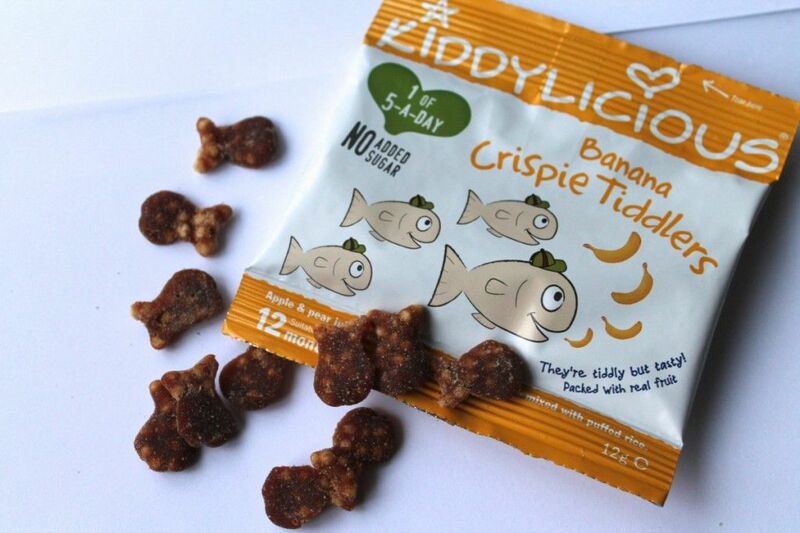 Kiddylicious was established by a busy mum of two who, in her own words is…..
‘incredibly passionate about getting great tasting, healthy food into babies and kids’. 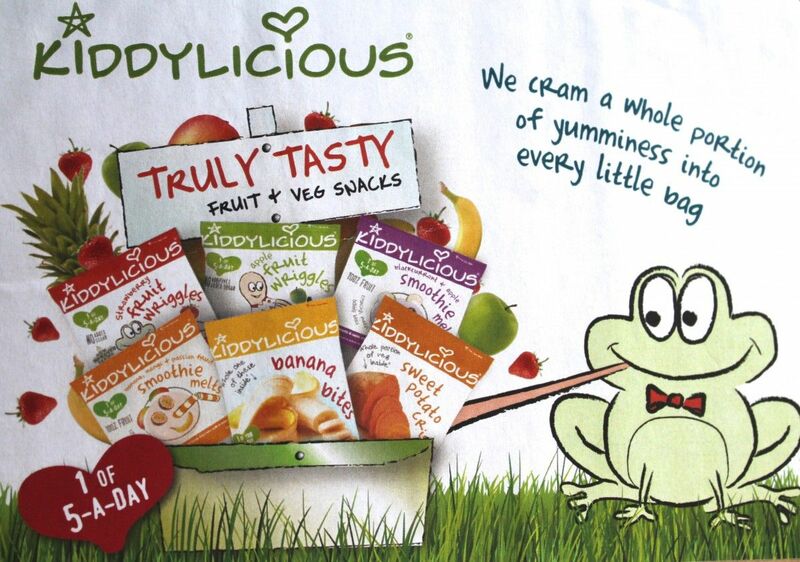 Exactly the company ethos I want to hear about when it comes to selecting foods for my own children! It’s so wonderful to find such a company who’s aim is to promote responsible and healthy snacking, in a world of ready-meals, takeaways and fast foods! I love the fact that on their fun and easy to navigate website they even provide a page where you can find important dietary and allergen advice (click here) in which to assist parents in selecting the most appropriate products for their kids. The brand is fabulous. It’s bright, it’s playful and it’s full of googly eyed characters! 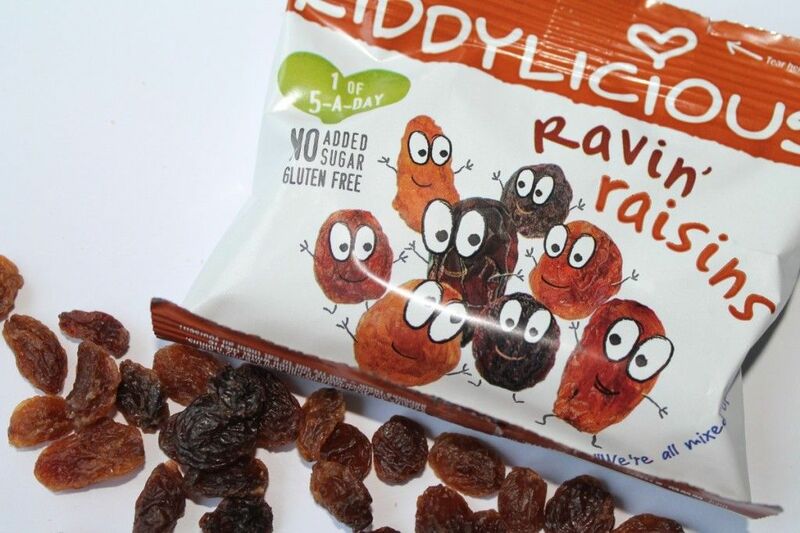 Which my kids thought was hilarious – they totally loved the fact that even the raisins had eyes!!! Now try to tell me the name of a child (or adult for that fact!) who doesn’t like gingerbread men! Exactly. Suffice for me to say – these were a huge success with my girls. Soft fruity bites with puffed rice made with real fruit puree. Now – I’m not generally a fan of bananas, but I must admit – the poor girls very nearly didn’t get a look in at these! Talk about yummy!! How healthy are the snack bags? Each little packet contains no added sugar and are made with 100% real fruit, and where indicated, contributes to one portion of the nationally recommended five fruit and vegetable portions a day. 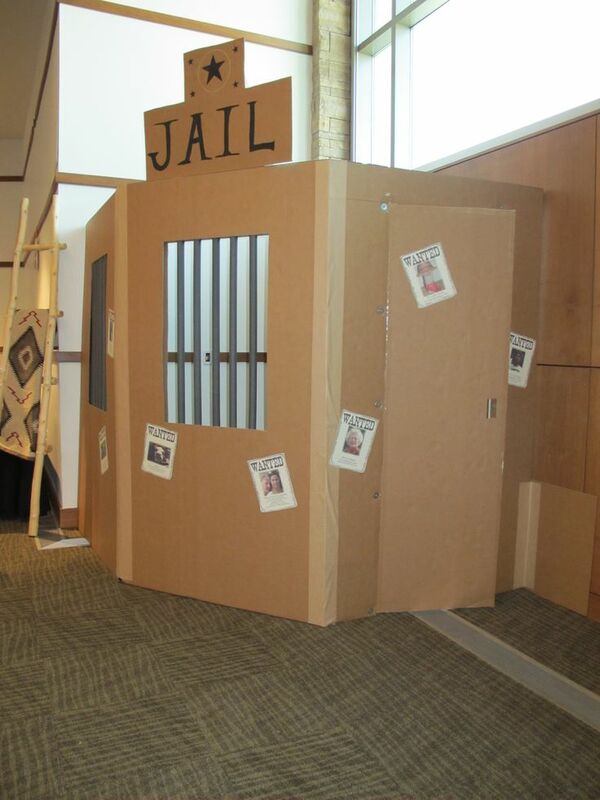 What a fabulously fun (and discreet!) way to ensure our little ones are getting all the goodness they need to grow up healthy and strong! 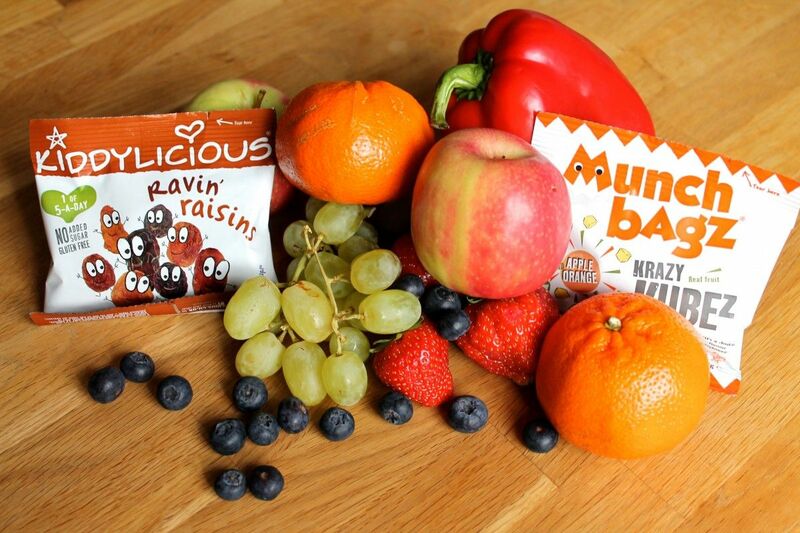 Where indicated, packs even count as 1 portion of a child’s recommended 5-a-day!!!! Did my children love them? I did try to get a photo of Little E enjoying her Crispie Tiddlers, but she ran away to go eat them on her own!! Probably the right choice as I’m rather a fan of these myself! Have a look here to see which product can be found in each store. 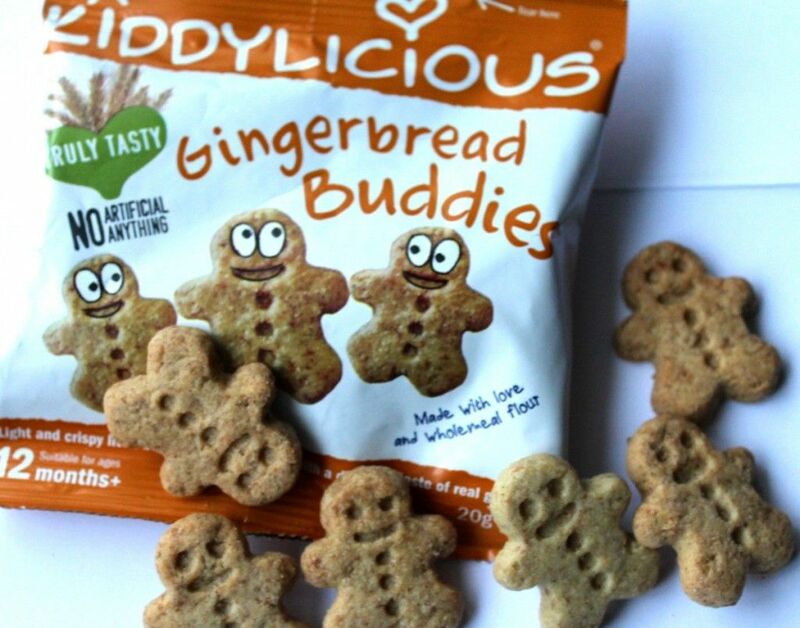 Kiddilicious have now introduced an online shop, where you can purchase your favourites if they’re not stocked in your nearest stores! How fab is that!! Would we buy again & Recommend? 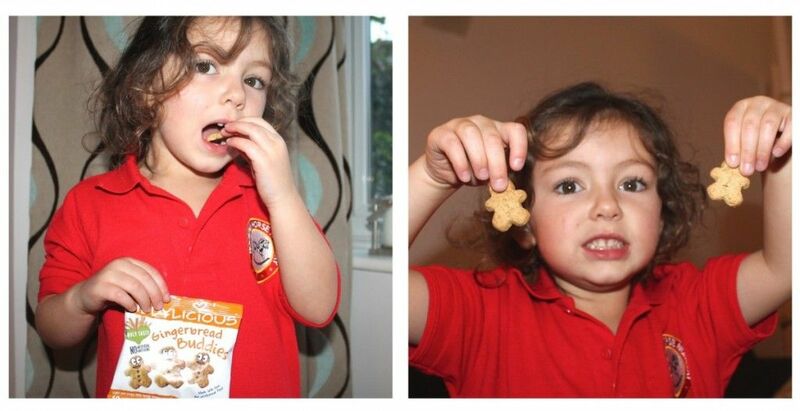 I love to be able to provide my girls with such an easy, convenient and healthy snack option. Just perfect for grabbing when your pushed for time and to pop into the little ones lunch boxes for nursery and pre-school! Where you can find further information? Why not follow them on Twitter , Facebook and Pinterest too?? Disclosure: We were sent this pack of assorted Kiddlylicious Snacks to review the product honestly and with integrity to my readers. 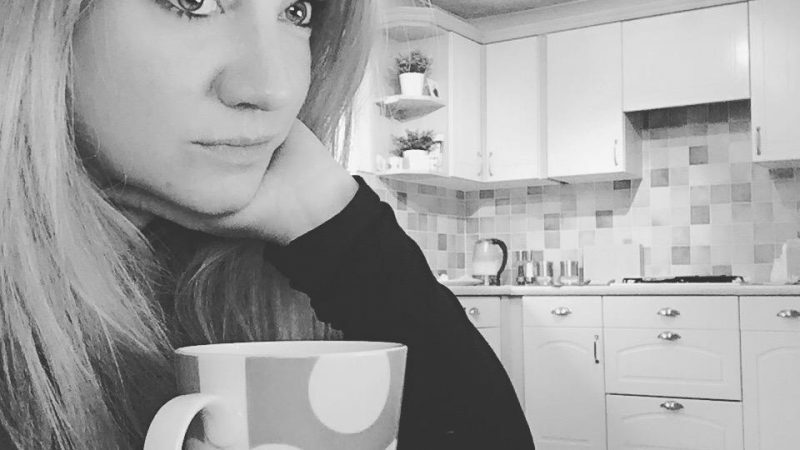 All views and opinions expressed here are honest and entirely my own. Previous Post So much to do… So little time! Oo not tried these my girls are fans of the strawberry ones and the dried banana have to try some of the new ones out!